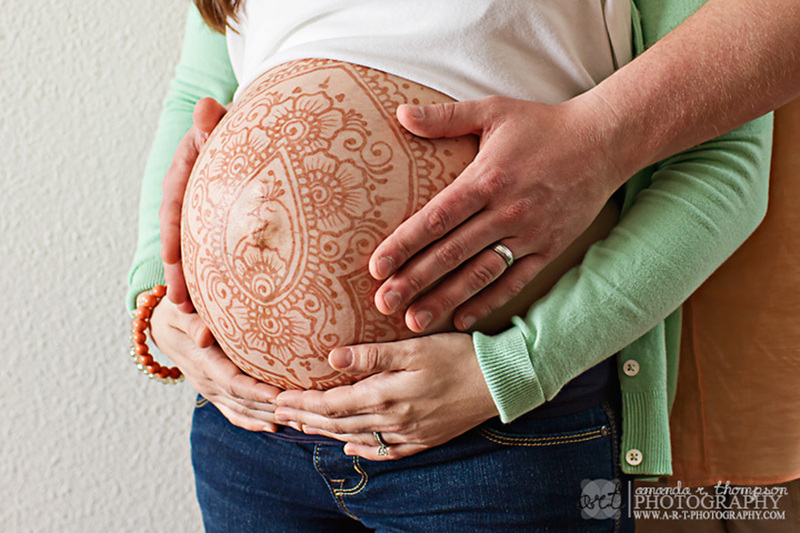 There is something so captivating about Henna body art and when you add it to a baby belly…it’s almost magical. I hadn’t had the opportunity to capture the beauty of this art form on a baby bump so I was thrilled when Jessica told me that she planned to have her belly painted with Henna before her maternity session. I’m looking forward to capturing this little guy’s birth in about a month too!